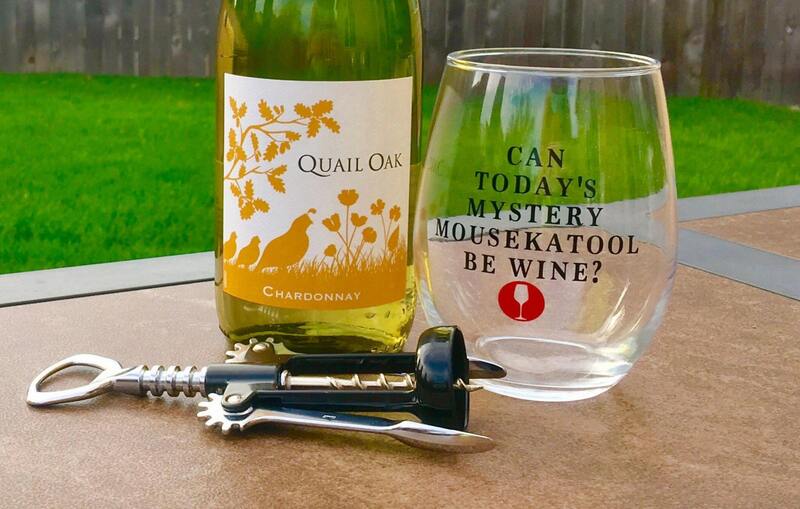 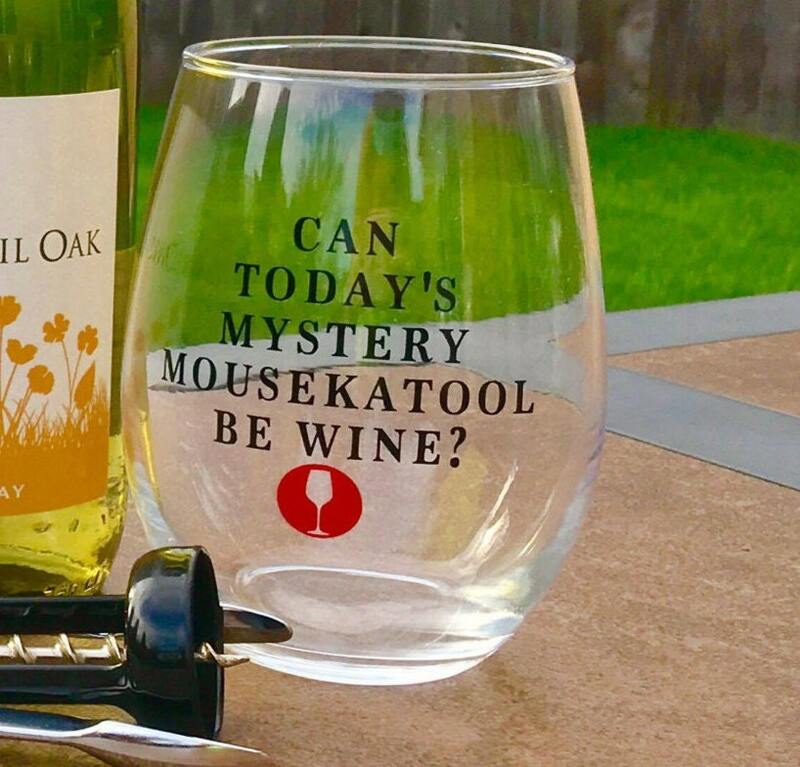 If you every wonder if the Mystery Mousekatool of the day can be wine, here is your chance! 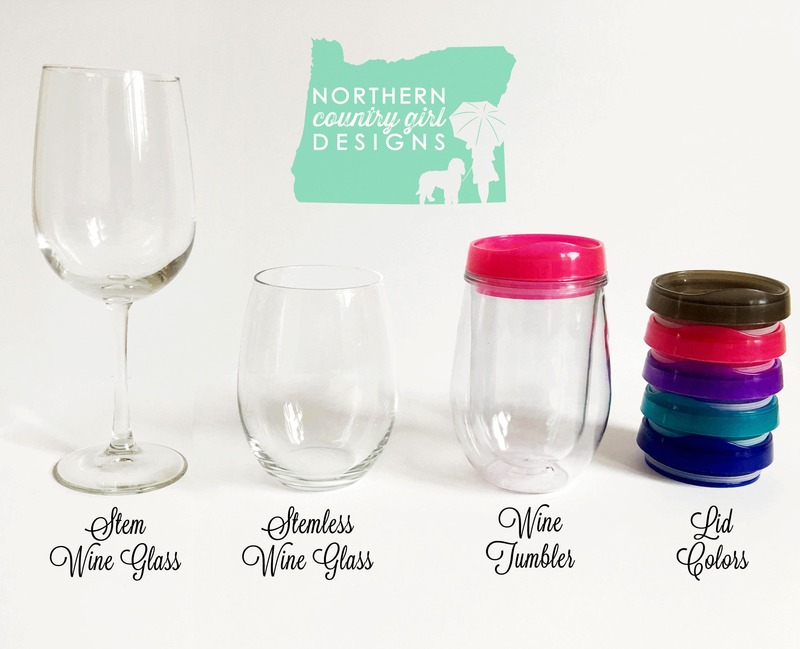 This adorable 21 oz stemless wine glass is 100% made in the USA. 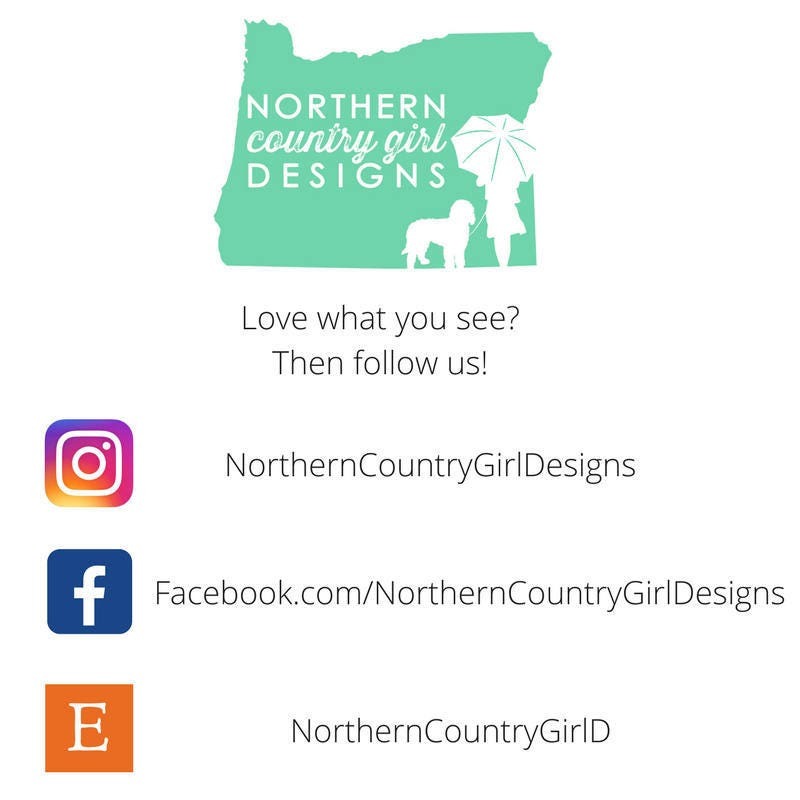 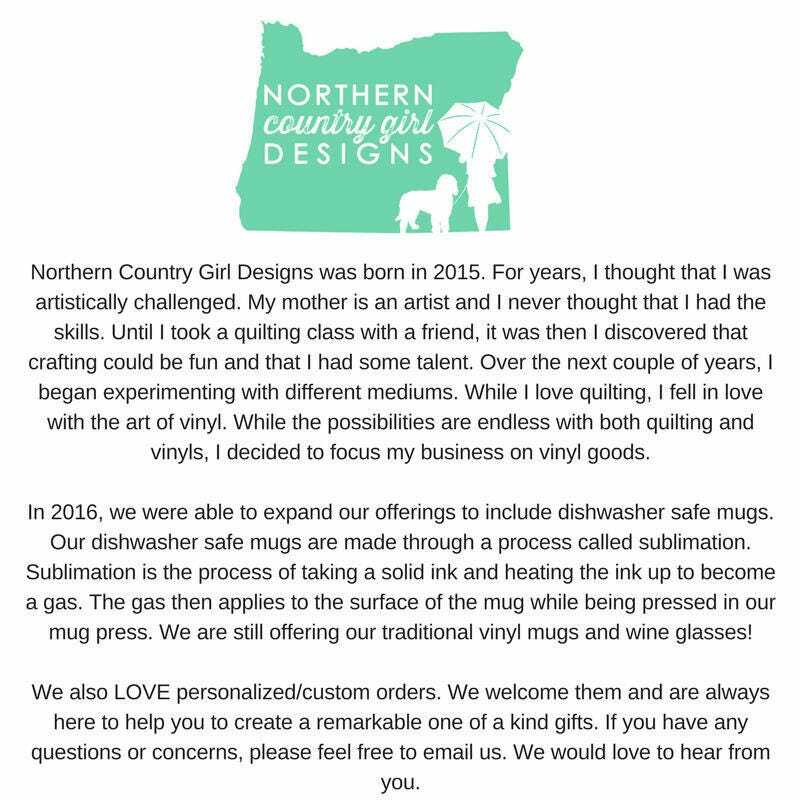 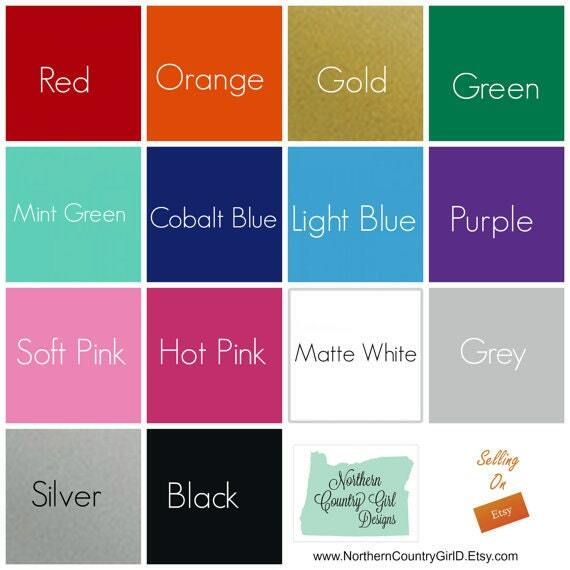 We hand make all of our products and do not outsource our work.